4+ stars. 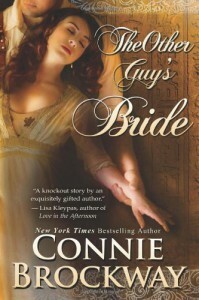 Another Guy’s Bride is a light, humorous, historical road-trip romance romp through Egypt. I loved the high adventure, mayhem, and colorful characters. Overall, a fun read!